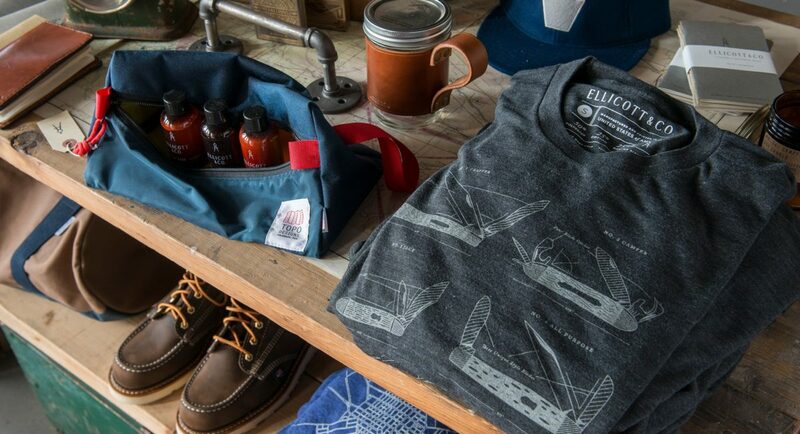 Ellicott & Co. curates a collection of timeless, American-made goods for the modern man. 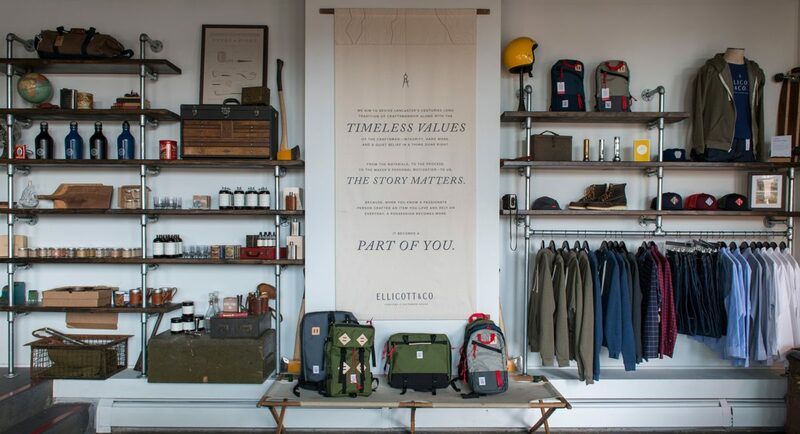 Inspired by Andrew Ellicott, a gentlemanly Lancastrian who was perhaps the most famous surveyor in early America, the brand harkens back to a time when craftsmanship mattered and local goods were standard offerings.  In building the Ellicott & Co. brand system, we’ve been able to influence the way it is lived out across every touchpoint, from the tags on products, to the ecommerce site, to content creation, to playful events and other brand experiences, to retail environment, and active, ongoing brand promotion. "I can verbalize it, but they can visualize it. 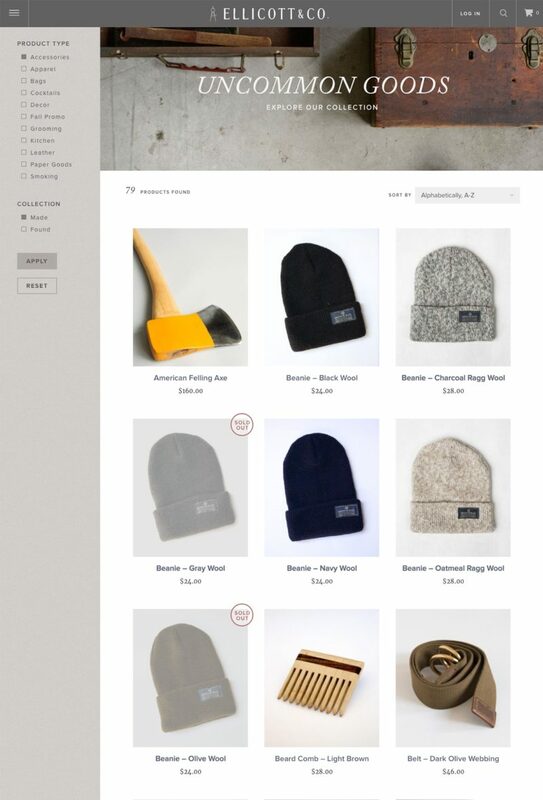 Within a short period of time they had gorgeous materials that fit exactly who we are. 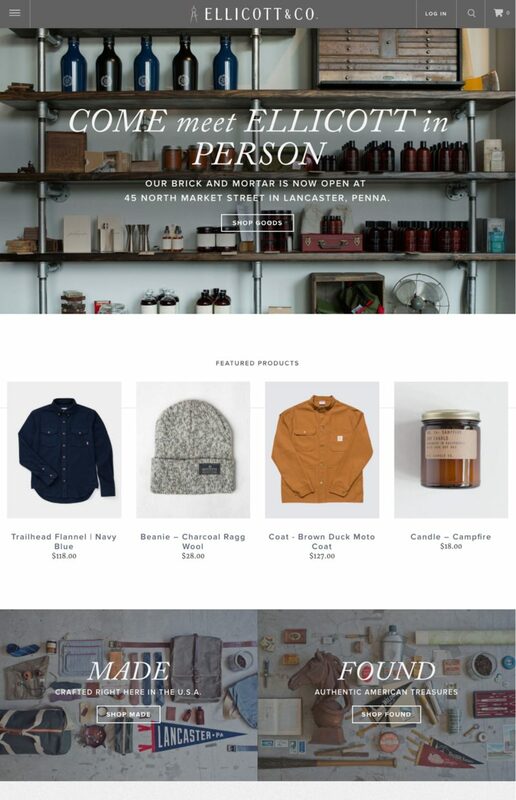 They were able to build a clear brand that didn't feel like marketing. It felt like art. The public could tell something shifted."